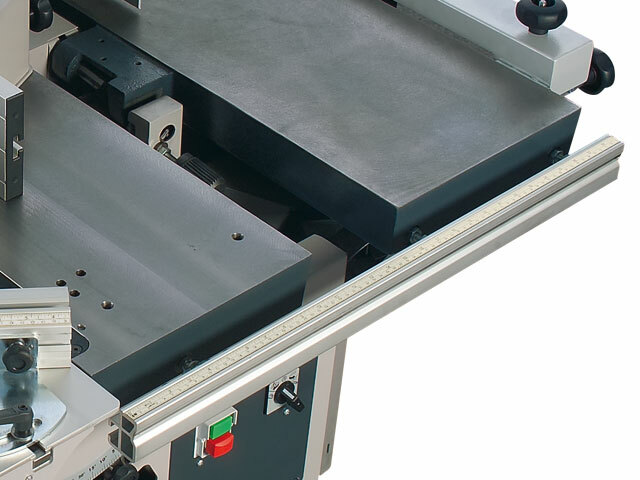 Is it possible to carry out professional surface planing and thicknessing, moulding, format ­cutting and as an option, slot mortising even in the smallest of spaces? 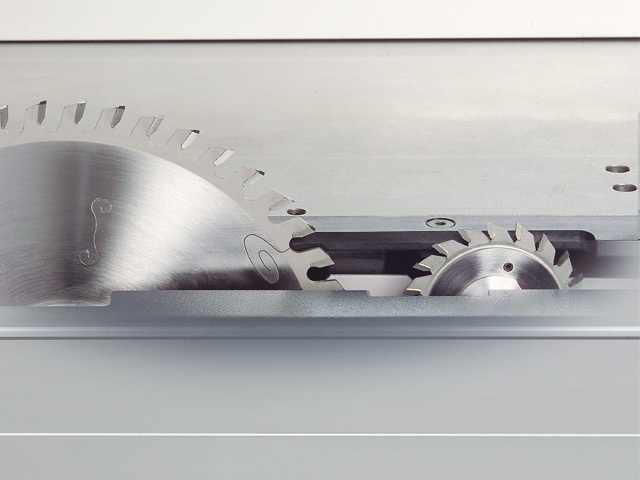 With the C3 31 perform, it‘s no problem! 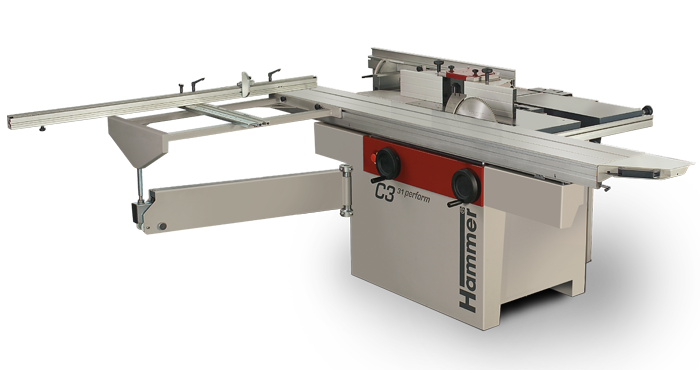 The C3 31 perform offers you the finest machine technology, exceptional performance and a great deal of precision while occupying very little space. 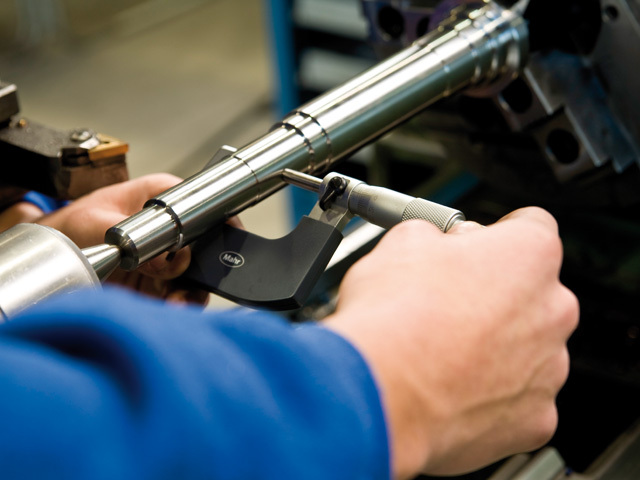 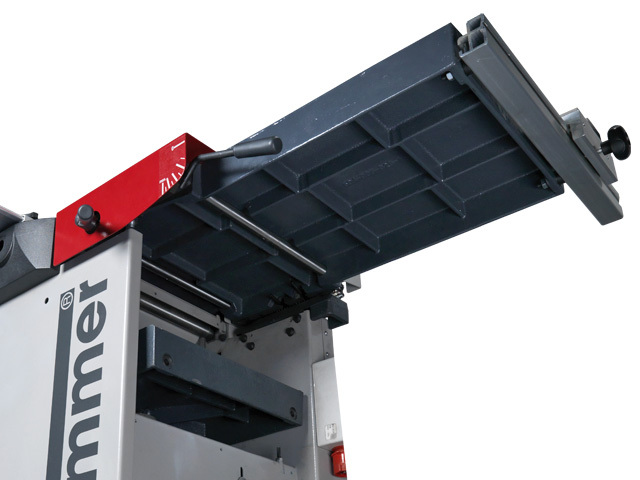 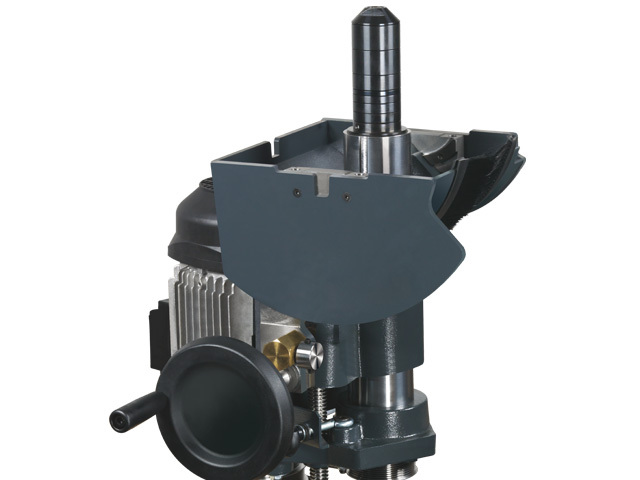 The extraordinary user-friendliness, the various possibilities for making accurate adjustments, the short change-over times and the high-quality workmanship that Hammer puts into each machine ensure that you are investing in a ­product that will serve you well for many, many years. 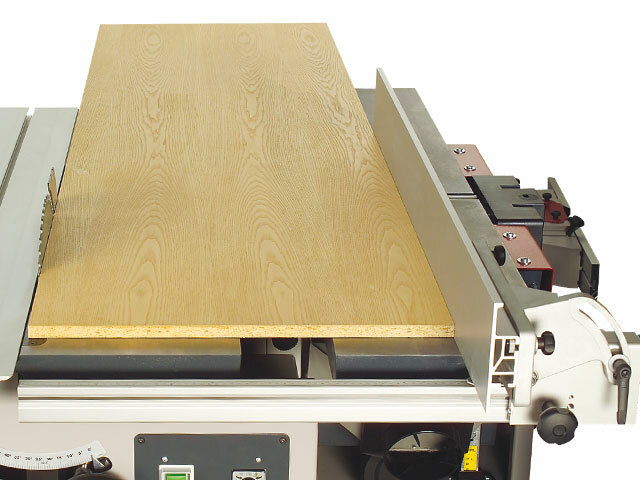 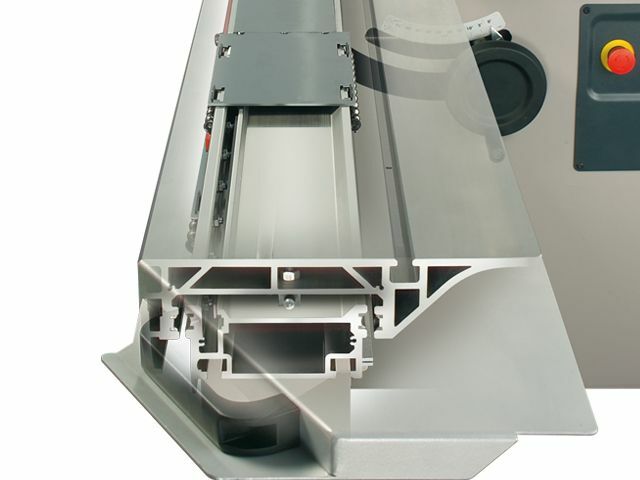 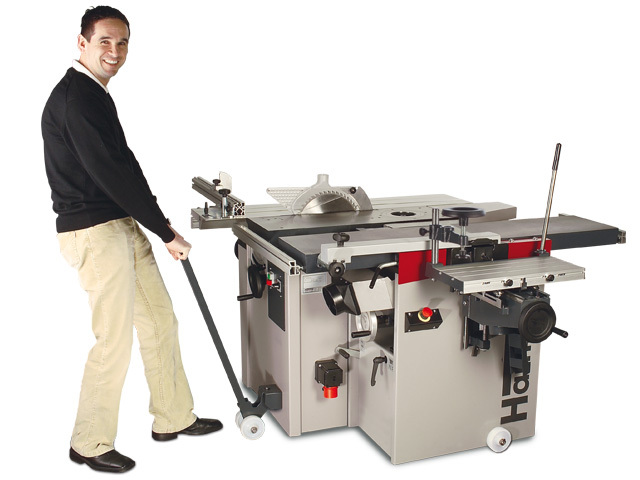 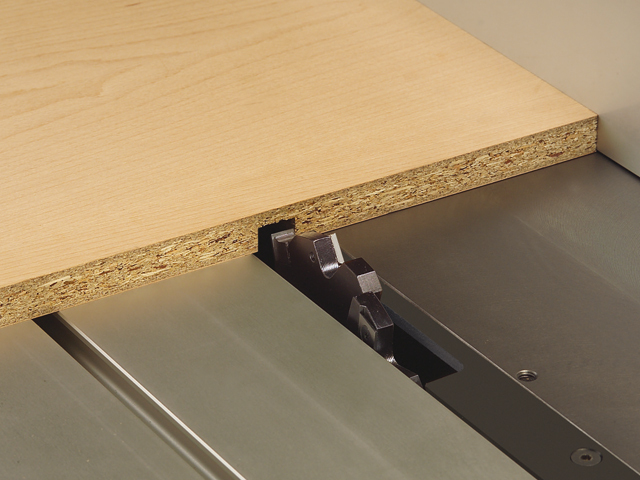 The perform models are equipped with a large, heavy-duty format sliding table that will withstand heavier loads. 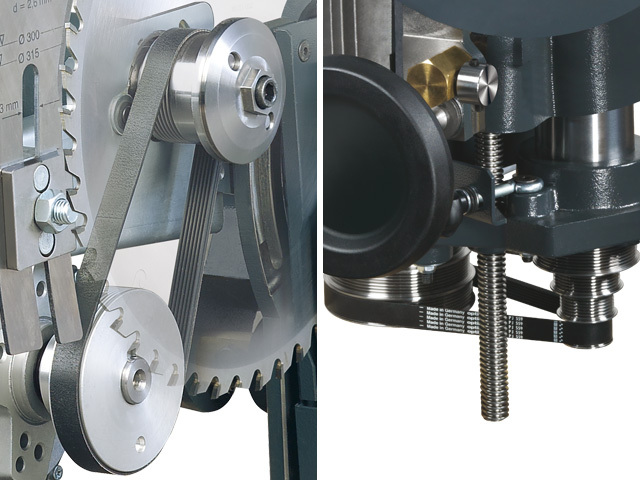 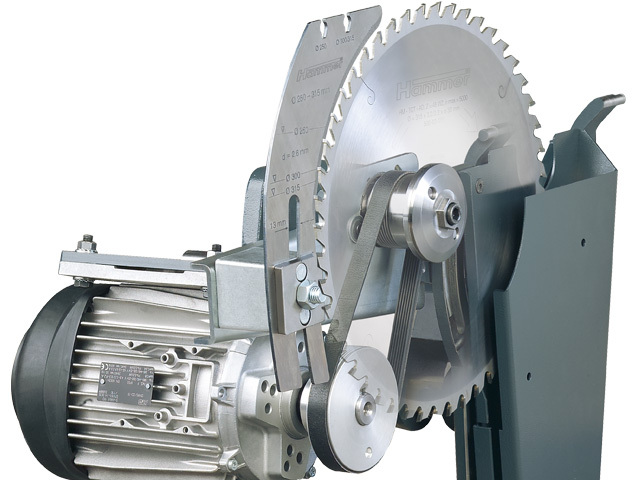 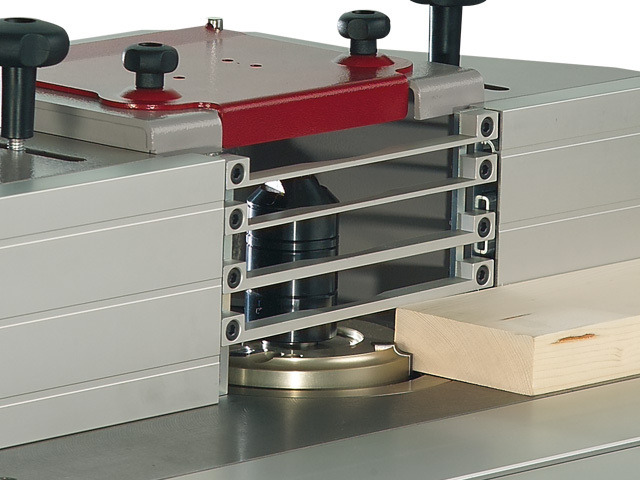 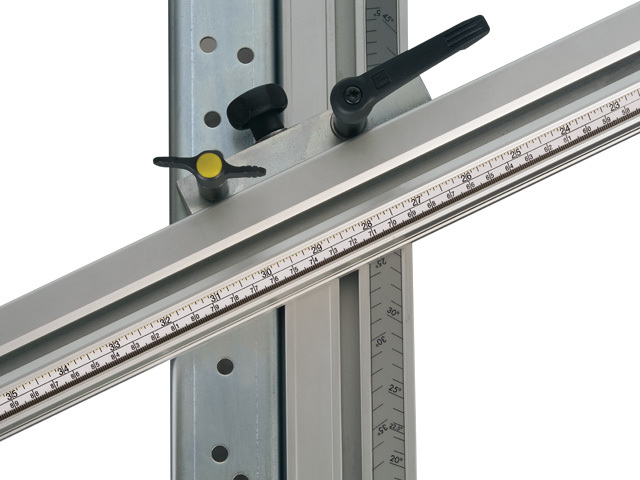 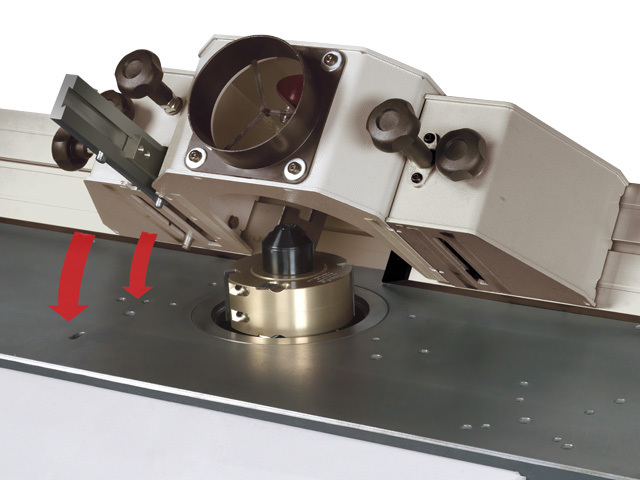 The smooth and precise guiding system guarantees accurate cross, mitre and ­format cuts.